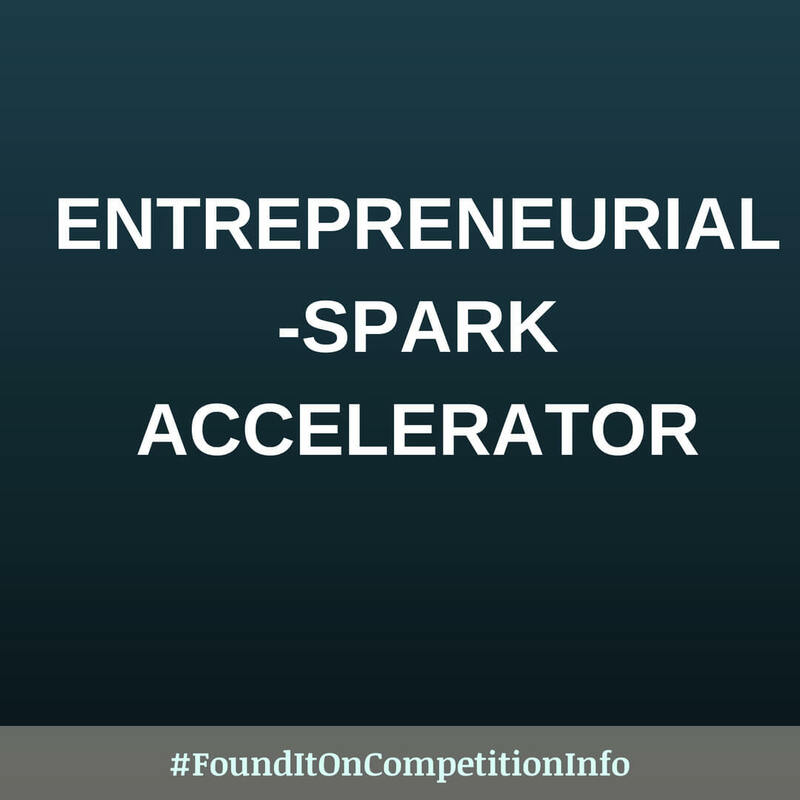 Entrepreneurial-Spark is the world’s largest free people accelerator for start-up and scaleup businesses. The opportunity to take part in Entrepreneurial Spark's unique Enablement programme. They don’t have a hard deadline. They continuously take in new batches every 6 months in different hubs spread across the United Kingdom.